Session 3, gave our writers an insight into the functioning of the literary world. 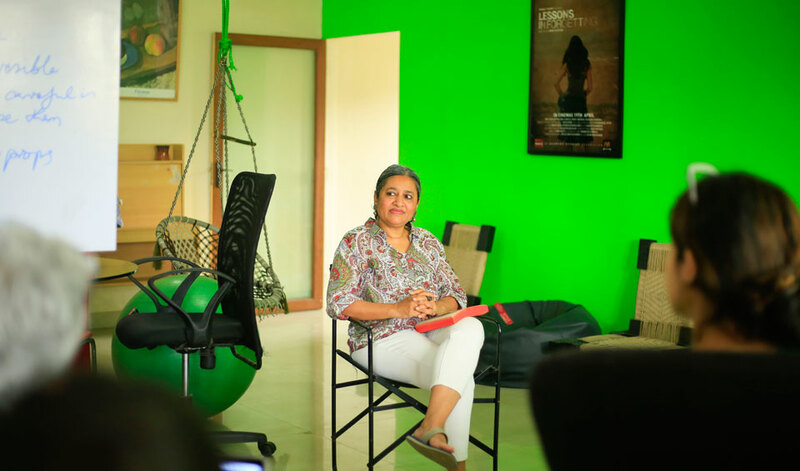 Having visited writers from all our batches ace literary agent and a friend of Anita’s Attic:– Jayapriya Vasudevan from Jacarnada Literacy agent has been ever so kind to join us yet again in season 6. She shared with our writers the much needed understanding about what it takes to bridge the gap between what publishers seek and what writers must know. As always, having Jayapriya as a guest speaker for the day was a delightful experience. 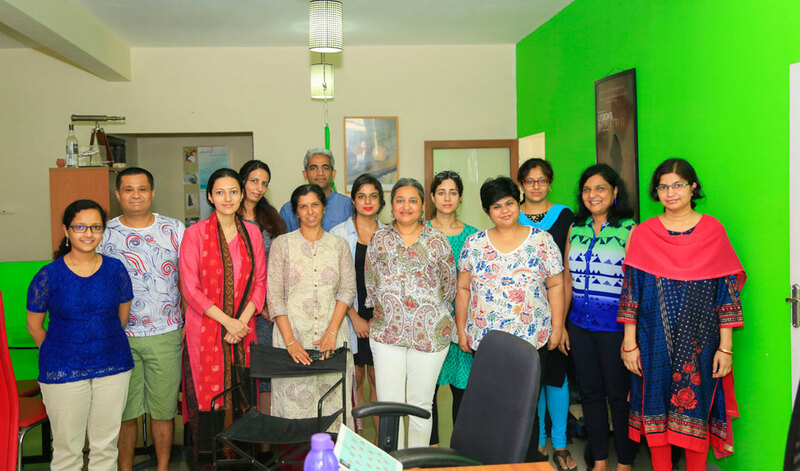 The session steered the writers on the various aspects that come with pitching a book, drafting a book proposal and explaining the etiquette of a pitch to calibrating response times. 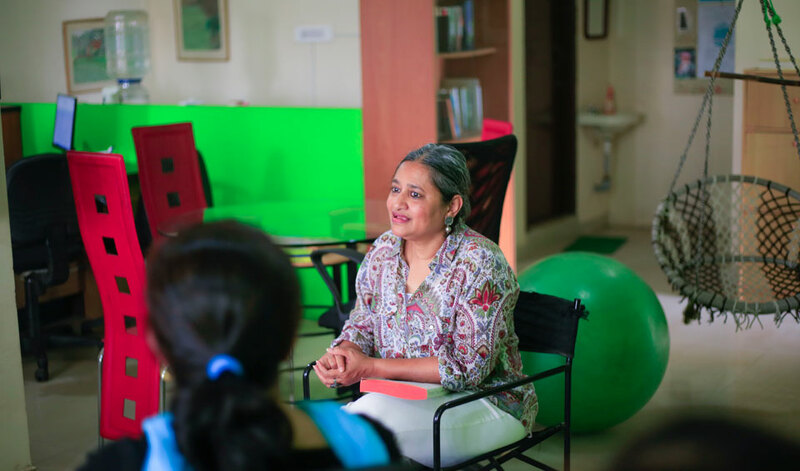 Thank you Jayapriya, for being a guiding light and showing these aspiring writers the first step towards climbing the rainbow of literary worthiness.